As the Eid approaches people starts to worry about the clothes they are going to wear on this day of celebration. Everybody wants to look their best. When it comes to women they want to follow the latest trend, look modern, and stay up to date in the latest fashion trends. This is the era of designer wear as more and more designers are coming in and bringing new fashion every coming year. 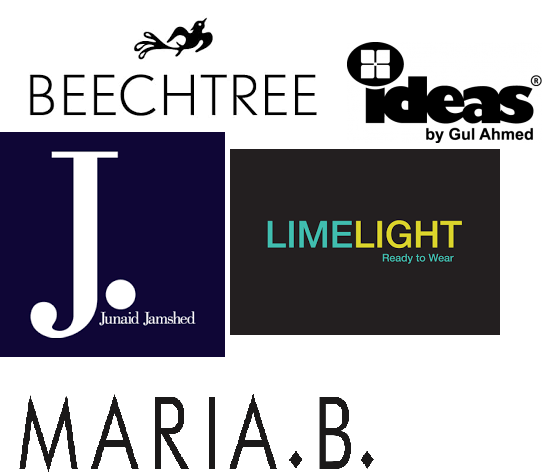 These designers have made Eid shopping very easy and quick. Ready-made clothes are most commonly used nowadays. People prefer to choose ready-made clothes over unstitched as they are more hassle free. Tailor made clothes require more patience, it’s very tiring and you have to design these clothes for yourself and endure the mood tantrums of your tailors. Yet another problem with the tailors is that there is always a chance of error or bad designing. So all these problems are now being solved by designers who are making ready-made stuff. They are nicely designed and tailored well. You just have to get to their shop and pick up your favorites. Eid 2018 brings you a lot of new trends. Gharara is still in this season although long shirts are replaced by short above knee length shirts. 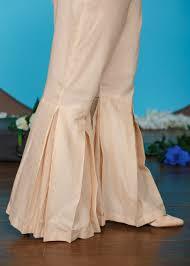 Gharara also go with above knee length frock. Dupatta is also in this season. Previously dupatta was considered out of fashion but good to know that it’s reviving. All the celebrities wore mostly gharara with short shirts and dupatta. It will help you choose your style. You can choose any one of them and make a combo yourself. Gharara with angarkha style frocks. What’s going through an Asian/Pakistani Brides mind? What happened in Sahiwal, Pakistan? Is CTD guilty?